As Director of Consultancy, Claire is responsible for the day to day and strategic management of the business and core procurement consultancy services. 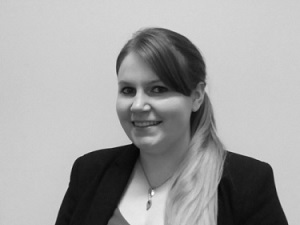 Claire is a technical specialist in public procurement legislation and is certified by the Institute of Consulting. Having worked with over 70 Cirrus clients Claire has successfully delivered over £2.8 billion of major tenders across diverse categories, including repairs & maintenance, FM, construction materials, professional services and energy. An experienced project manager, Claire is the lead consultant for Cirrus' largest and longest running outsourced procurement contract. A graduate from the University of Birmingham, Lucy joined the Cirrus Purchasing team in 2016. 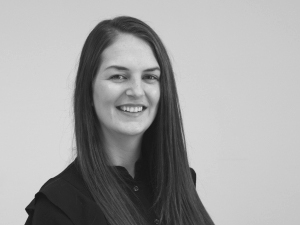 During her time with the company, Lucy has worked with over 30 public sector clients and has been involved with tendering approximately £1.5 billion worth of contracts and frameworks in just over 2 years. Lucy was also part of the team that tendered both the kitchen materials supply framework and agency labour and recruitment framework, available for use by the Cirrus Consortium. 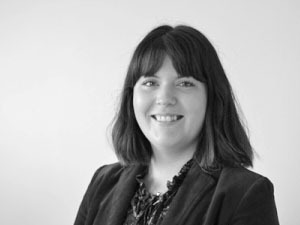 The agency labour and recruitment framework went live in March 2019 and Lucy is responsible for the ongoing management of this national framework. Lucy holds a degree in Journalism and has a background in Marketing and Communications in the social housing sector. Lucy is responsible for all back office business administration within Cirrus as well as supplier-side administration for Cirrus Consortium frameworks. Lucy also provides support services for the consultancy team. 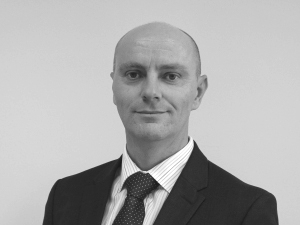 Founder of the company in 2004, Simon has worked with over 130 housing and public sector organisations to grow Cirrus to be a brand nationally recognised within the social housing sector for its technical procurement expertise. Simon now focuses on business strategy within Cirrus.